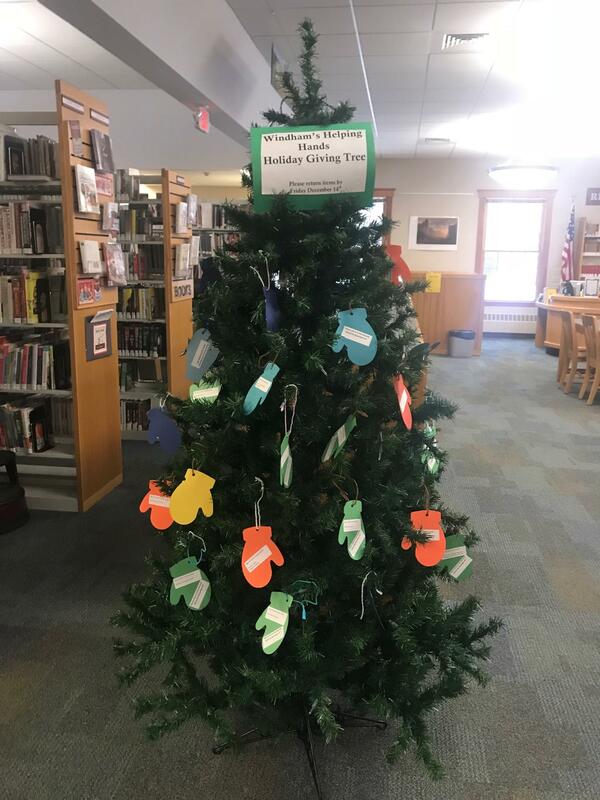 Windham’s Helping Hands “Giving” tree is up!!! 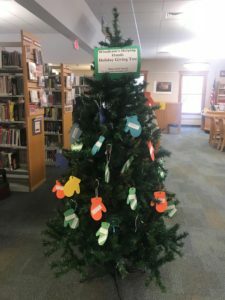 You can help a child in our community enjoy the holiday’s by simply choosing a mitten from our “Giving” tree, purchasing the item or items and return it to the library by December 14th. 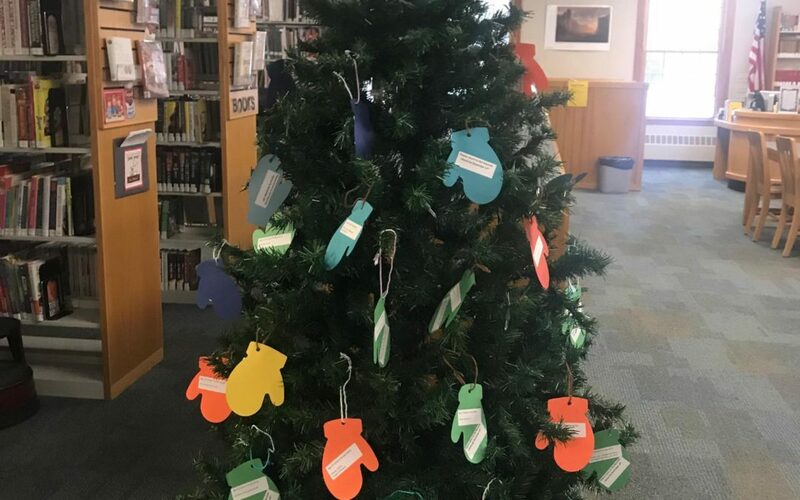 This is such a wonderful way to put a smile on the face of a child during this season of giving.